The capitol of the Potato State is home to this liberal arts university. Boise is also Idaho's largest metropolitan area, which affords students easy access to transportation, movies, and museums. Students may also join the fly-fishing and rock-climbing clubs. Describe the type of student who should not attend Boise State University and explain why. Since it is up north, if any student hated the cold or snow, then this is maybe not the best place for them. Describe the type of student who should attend Boise State University. Why? What is a typical Boise State University student like? Describe the type of person that should attend Boise State University. Boise State has the small close knit feel while still being a large university. There are students of every race and age adding tons of diversity. Every students also is very hardworking. What are the top 3 reasons someone should attend Boise State University? What was a typical Boise State University student like in high school? Describe the type of person that should attend Boise State University. The department of University Advancement at Boise State works to build relationships and support for the University's mission of academic excellence. In partnership with Marketing & Communications, Alumni Association, Bronco Athletic Association and Boise State University Foundation, we tell our story, develop and nurture donor-centered relationships, and help ensure the stewardship of gifts made in support of Boise State. What are the top 3 things that students do for fun at Boise State University? The average student pays $14,430 for tuition, fees, and other expenses, after grants and scholarships. Total stated tuition is $4,309, in-state and on-campus, before financial aid. Learn more about financial aid at http://financialaid.boisestate.edu/. Estimate the net price for you at http://admissions.boisestate.edu/estimator. The typical (median) early career salary of Boise State University graduates is $43,100, according to Payscale. Boise State University participates in the NCAA Division I-A for college athletics. Want more info about Boise State University? Get free advice from education experts and Noodle community members. My I know about the dual credit courses offered by the university? Can students in India doing the IB take these courses online and do the top universities in the US accept the credits? I'm from Vietnam, and I plan on attending college in the U.S. I'd like to live off campus. The sticker price of Boise State University is too high for me to afford. Can I borrow money from the school? What else should I know about attending school in America? 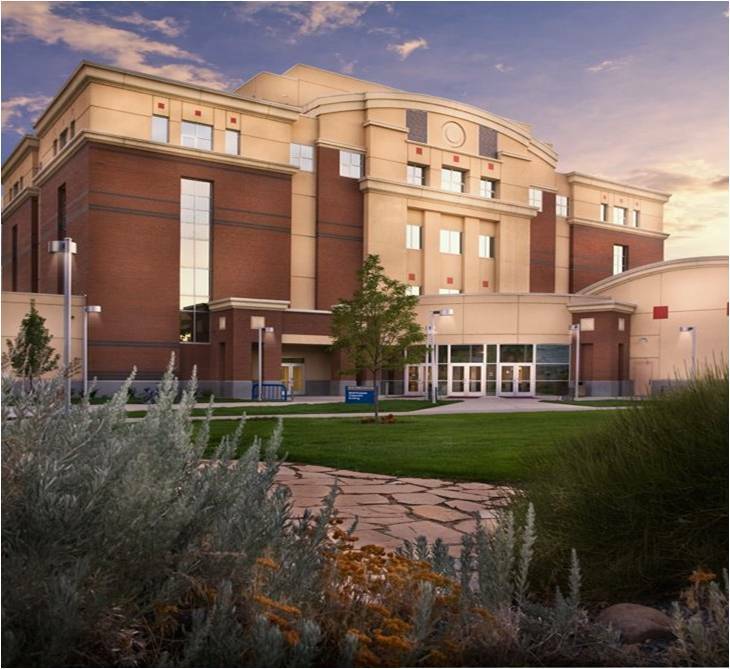 Boise State University provides both financial aid and scholarships. For more information about the Boise State University Financial Aid office, go to financialaid.boisestate.edu/.